That said, Barrymore did make a big-screen splash in Elia Kazan’s Pinky, one of the earliest Hollywood movies to tackle race head-on. Its story involves a light-skinned African-American woman who passes for white—not that hard, really, since Pinky is played by white actress, Jeanne Crain. 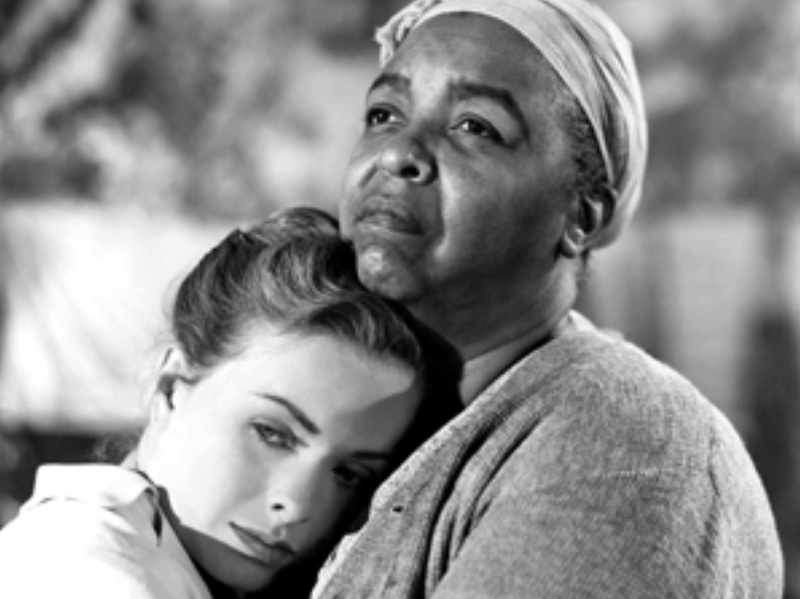 Most of the actual white people in Pinky’s Southern town are unrepentant bigots, but Barrymore’s Miss Em is at least a semi-exception, and her evolving relationship with Pinky, to whom she eventually wills her house, is the heart of the film. 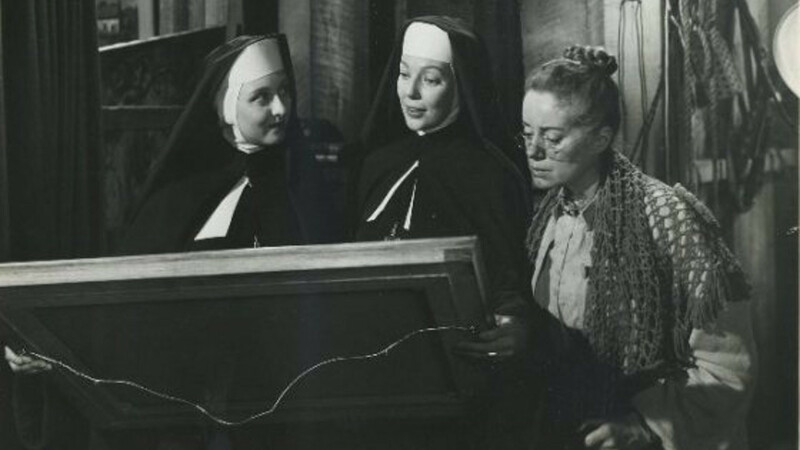 Barrymore was 70 years old at the time, and she plays virtually the entire role lying in what turns out to be the character’s deathbed, tasked with appearing simultaneously strong and frail. She manages the combination without breaking a sweat. There’s a certain amount of crusty-old-lady cliché inherent in Miss Em as written, but Barrymore succeeds in making her distinctive and memorable via sheer imperious charisma; it’s easy to believe that this woman possesses enough strength of character to look past Pinky’s skin color. (Though, again, that would be a bigger deal had an African-American actress been cast as Pinky.) 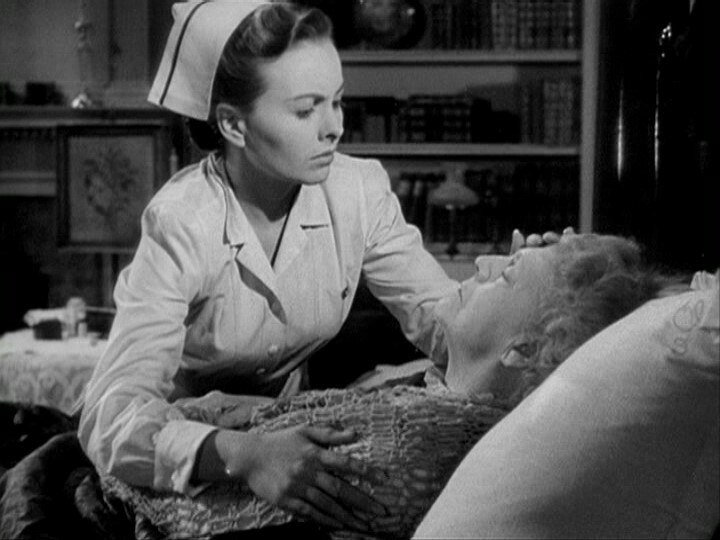 Only trouble is, now “Well, if it isn’t Ethel Barrymore!” makes me think of a dying matriarch. Also nominated for her work in Pinky was Ethel Waters, who plays the title character’s grandmother (and effectively her mother), Dicey. At the time, Hattie McDaniel (Gone With The Wind) was the only African-American who’d ever received an Oscar nomination, in any category, so Waters getting the nod along with Barrymore (and Crain, nominated for Best Actress) was a seismic event. While her performance is hugely affecting, though, Dicey, like McCambridge’s Sadie, can be a bit uncomfortable for modern-day audiences to watch. Pinky has its heart in the right place, especially for 1949, but it’s primarily advocating separate-but-equal, and Dicey is that idea’s primary mouthpiece. Consequently, a lot of her scenes involve her instructing Pinky to know her place, and she ultimately seems less important than Miss Em, whose praises she sings constantly. It doesn’t help matters that the film’s production design makes the shack where Dicey lives look as if it’s the main attraction in Walt Disney’s Povertyland. All the same, there’s no denying the emotional directness that Waters brings to the role—especially early in the film, when Dicey discovers that Pinky allowed everyone at her nursing school to believe she’s white. Waters puts a heartbreaking spin on Dicey’s feelings of shame, subtly suggesting that she’s hurt less by Pinky’s denial of her race than by Pinky’s refusal to tell others about her, specifically. It’s an achingly human moment that helps prevent Pinky from coming across too much like a proto-Civil Rights tract. At the time that she was cast in Adam’s Rib, Holliday was already a Broadway sensation as the star of Born Yesterday, and she’d go on to win Best Actress for the film adaptation the very next year. 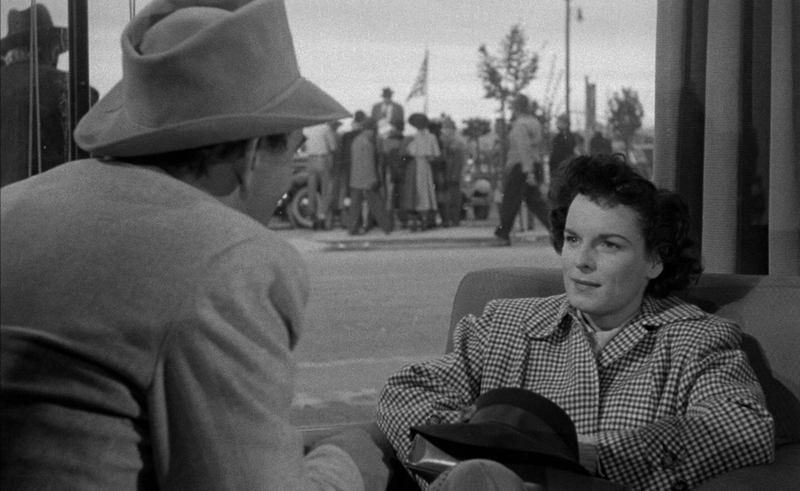 Yet she was somehow completely ignored for her equally hilarious turn in this classic comedy, which she blithely steals from Spencer Tracy and Katharine Hepburn at every opportunity. The story involves husband-and-wife attorneys who are on opposing sides of a murder case, but the best laughs all come from Doris, the defendant, and her efforts to explain why she shot her husband and how the act qualifies as justifiable homicide. There’s an art to playing dizzy without crossing the line into tediously stupid, and Holliday had a better understanding of that particular art than just about anybody. 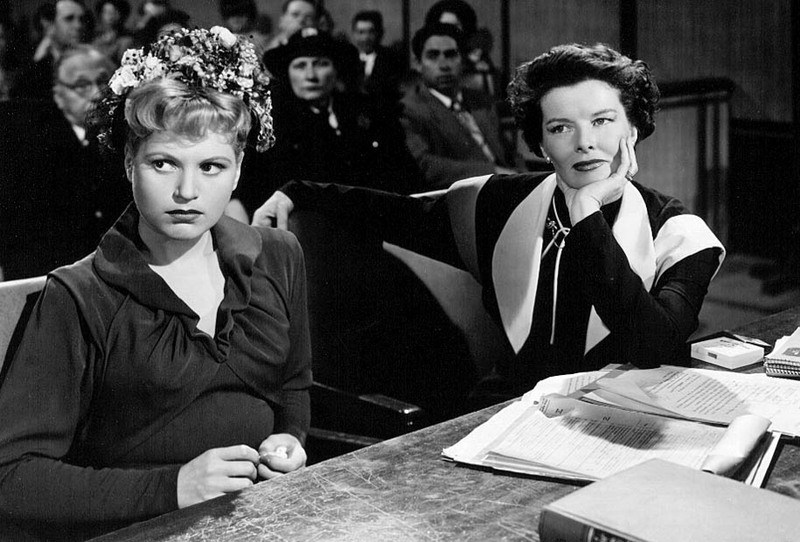 When Doris tells her lawyer (Hepburn) that her husband used to beat her, and mentions that he once broke a tooth, it’s the screenwriters (Ruth Gordon and Garson Kanin) who deserve credit for the line specifying that it was a molar that was later capped, but it’s Holliday who works out the exact timing with which she should muffle the words by sticking her finger in her mouth in order to point out which tooth it was. Her genius lies in never letting on that she knows she’s being funny—she’s absurd, but always soberly, obliviously, as if her non sequiturs and digressions make perfect sense. Even Doris’ Brooklyn accent is somehow at once thick and understated (especially compared to the accent she uses for Born Yesterday’s Billie Dawn). It’s a star-is-born performance, delivered by someone who was already a star onstage, but only Gordon and Kanin’s screenplay was recognized as first-rate by the Academy. Dying is easy, Ethel Barrymore. Comedy is hard.